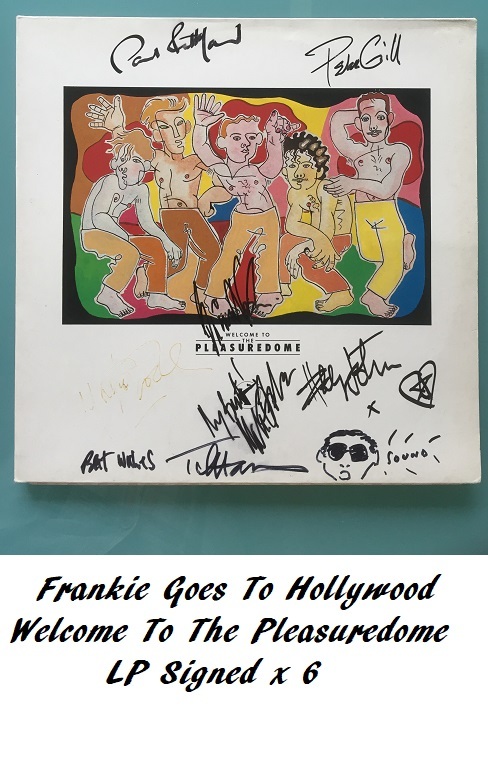 Here we have a wonderful set of rare signatures on the LP "Welcome To The Pleasuredome". "Welcome to the Pleasuredome" is the title track to the 1984 debut album by Frankie Goes to Hollywood. Signed by the FULL band, and producer Trevor Horn ! Comes complete with the original vinyl - double LP. Frankie Goes to Hollywood (FGTH) was an English dance-pop band that were extremely popular in the mid 1980s. Mark O'Toole (bass guitar) and Brian Nash (guitar). the first being Gerry and the Pacemakers in 1964. 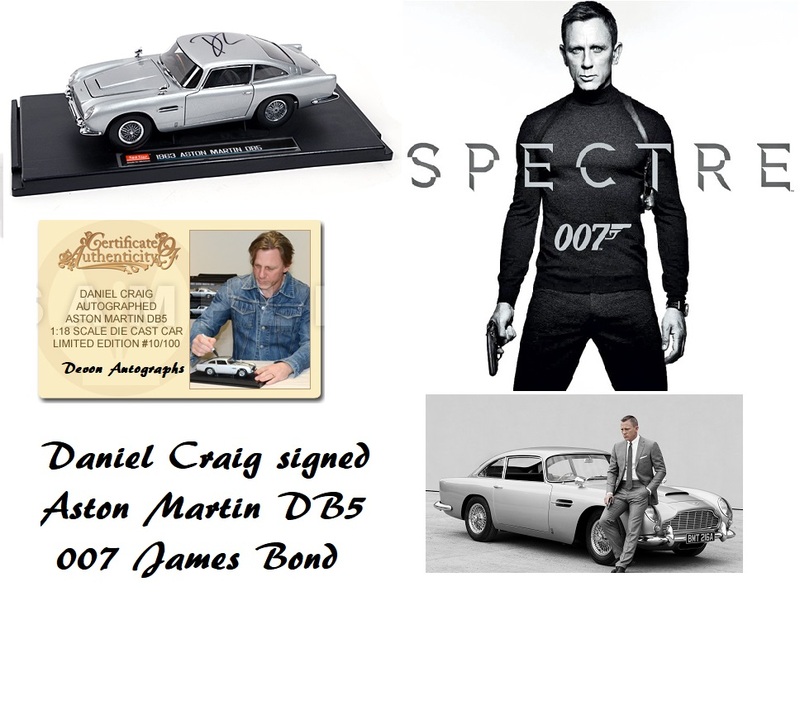 Mark O'Toole (bass guitar) - Signed twice, once in light gold. Trevor Horn (Producer) - Has added "Best Wishes" & sketch of himself - then adds "Sound"